Written on Friday, May 17th, 2013 by Edward McCutchan, Esq. , SUNDERLAND | McCUTCHAN, LLP. When selecting an expert real estate standard of care expert for trial, an attorney ordinarily selects a real estate broker who has been involved in at least fifty (50) real estate transactions or a real estate attorney with substantial practice in the field. To qualify as an expert, one has to have special knowledge, training, skill, experience or education in a particular subject matter. This broad definition allows a licensed real estate broker to testify in a real estate dispute provided he or she qualifies as an expert and has an opinion with respect to the particular standard of care issue at the heart of the legal dispute. Whether the expert witness is a licensed broker or an experienced attorney, the witness must be able to show training and professional practice that establishes status as an expert in the field. Selecting a Strong Expert Witness: The biggest challenge for an attorney in selecting a real estate standard of care expert is to retain and designate someone will not be exposed as weak on cross examination by a skilled practitioner, particularly if the other party’s standard of care expert is well qualified in the area of disclosure as an expert. The jury will be instructed to consider the qualifications of the competing experts, and the stronger or more experienced one in the state of the field and the issues of the case will have an advantage. Believability: In trying real estate standard of care cases, believability of an expert is based upon his or her professional experience in the real estate market. The key element in the expert’s testimony is being believable with respect to the facts of the underlying transaction and the ultimate opinion rendered. One way to make an expert witness effective is to make sure he or she is well prepared as to the issues. Before retaining an expert, it is imperative that the attorney clearly explain the facts of the case to the witness, and how those facts align with his or her professional expertise. Throughout the course of a case, it is equally important for the attorney to keep the expert up-to-date and familiar with the progress of the case and convey any changes or setbacks that are relevant to his or her opinion. This will give the expert a chance to make last-minute changes to his or her opinion or the underlying data. A competent expert who has prepared a well-founded, cogent opinion and can testify in language understandable to a law jury will be considered more credible than experts with incomplete and inconsistent reports. Retain an expert (consultant) early: Far too often attorneys select a real estate expert at the last moment and without much thought of what the real issues are. Custom and practice is to mail the complaint as soon as possible to the real estate standard of care expert for an early opinion well, before expert witness disclosure. This allows an opportunity to ferret out issues in discovery that an attorney might not initially see. 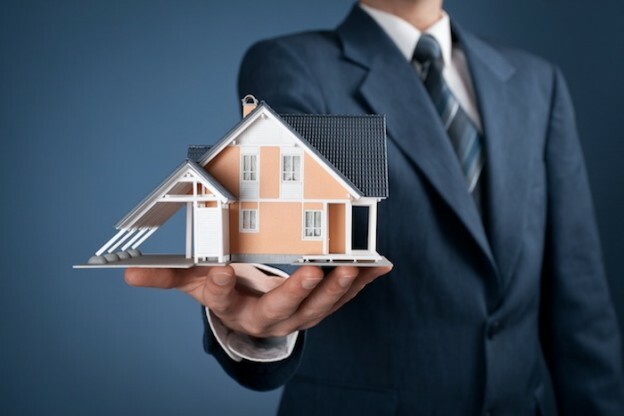 When representing a plaintiff in a real estate action, the attorney should have already consulted with a standard of care expert to make sure that naming him or her is supported by the facts of the matter and that the expert is qualified in the field to render an opinion on the issues in the case. Conclusion: The biggest challenge that a real estate standard of care expert faces is being adequately prepared for deposition or trial by the attorney designating the expert assuming , of course, that the designated expert qualifies in the subject matter. Sentiment is that experts either fare well or poorly at trial based upon the documentation and evidence provided or not provided from the very attorney who retains the expert. Hence, it is important for the attorney representing his or her client to assist the expert and prepare him or her to challenges to their report. With effective and well-prepared experts, matters that seemingly are headed for trial often settle through compromise, rather than leave it to judicial strangers.